Posted August 18, 2015 by Emily Adams . Businesses are again dropping off of Google. The search engine giant, with its ever-changing algorithm, keeps even the most SEO-savvy businesses on their toes. 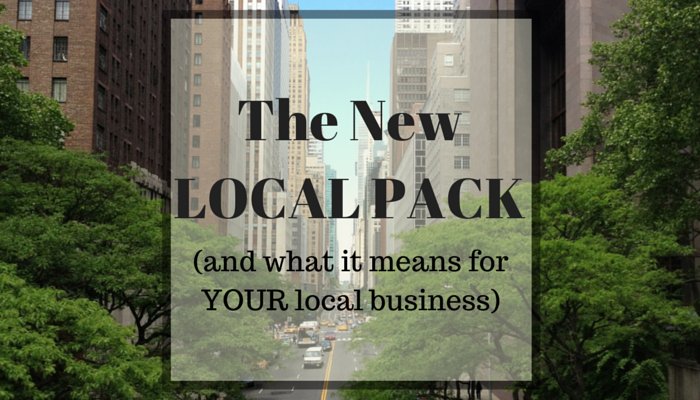 This time, the change is to Google’s Local Pack. 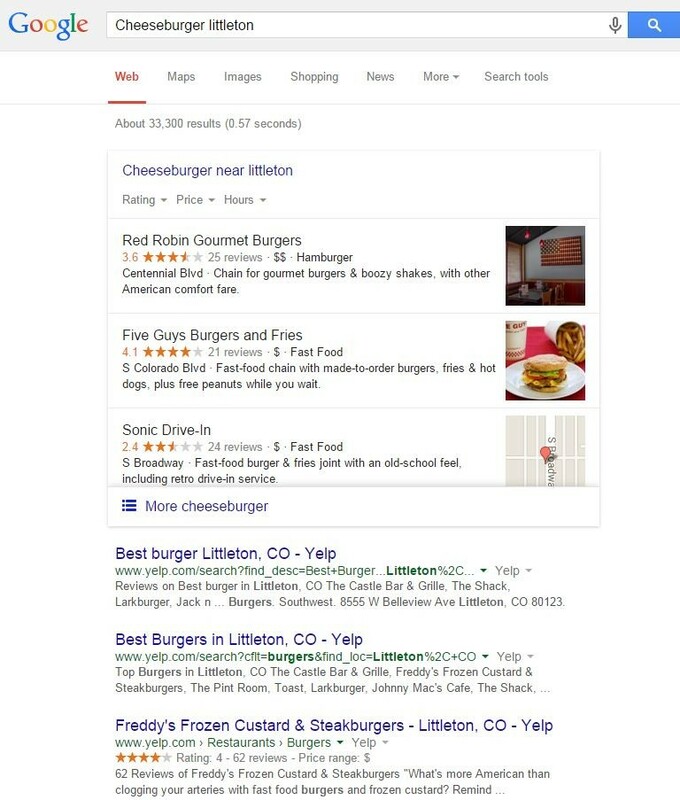 The first three results, separated in a light box, are the “Local Pack.” Google, knowing you’re looking for the physical location of a restaurant and not general information about cheeseburgers, sorts local results first. These three results hold the prime spot because that’s what the algorithm thinks you’re looking for most. You’ll still see other results below this block, but it’s obvious the restaurants in this local pack have the top spot. But what if your restaurant was number four on the local list? Two weeks ago, you would have been fine. Until this change, the local results included the top 7 listings. But now, 4th place doesn’t cut it. There have also been a few small changes to the listing itself. Some will notice the lack of a link to the business Google+ account, and there’s no phone number in the results. If you want to call, you’ll have to click the listing. When you do click the link, Google keeps you on…Google. You’ll pull up the full local listings with Google Maps. In order for a customer to end up on your website, they have to find and click the “website” button – two extra steps before a new customer will even see your website. Like all Google updates, this change was intended to make searching the internet easier for the consumer. Instead of sorting through 7 results, they now can see the top three options. Which is great news if your business is one of the top three… bad news for numbers 4 through 7. 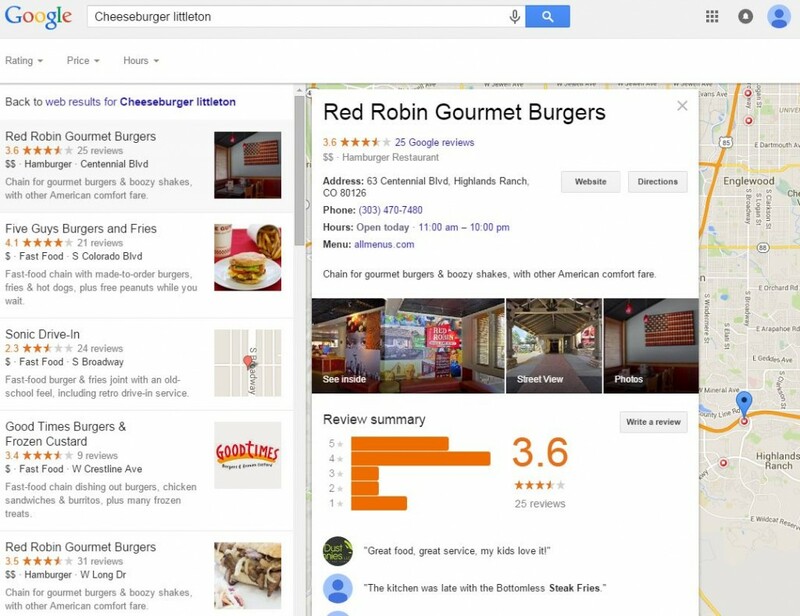 Local search matters even more now. If your business was bumped from the local pack, you may start to see the effect in your business… fewer phone calls, less website traffic. Local search engine optimization and localization, which were already important, are now going to be critical. Reviews, local listings, consistent NAPW (name, address, phone, website), and even social media presence can affect your ranking in local search. If you survived this change in one of the top 3 spots, your work isn’t over. Local search is getting more competitive, and numbers 4 through 7 will be working hard to steal your spot. Search engine optimization is an ever changing landscape, and your business needs to keep up in order to stay on top of the hill. The search experts at Automated Marketing Group keep up with the latest changes and updates for you, small business owners, so your local business can earn and keep the top spots in Google’s local pack. Online searches are one of the best ways you can find new customers for your business – don’t let them slip away! To learn more about this change to Google’s Local pack, what it means for your business, and how you can improve your business rank in local search, call our team at 303-703-8000.